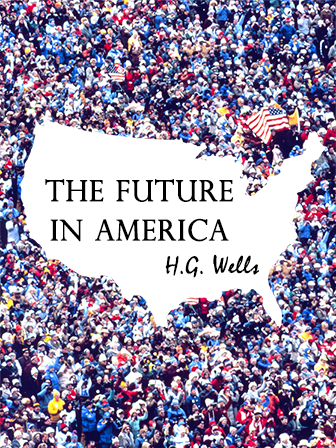 The Future in America: A Search After Realities is a 1906 travel essay by H. G. Wells recounting his impressions from the first of half a dozen visits he would make to the United States. In this passage, H.G. Wells describes the immigrants moving through Ellis Island and entering the gateway of New York City. He uses vivid imagery to capture the historical scene. This essay would be an excellent anchor or supplementary text for a unit on descriptive writing, journalism, the history of the United States, immigration, and/or the work of H.G. Wells.